If you ask any trekker or traveler for his/her bucket list, Everest Base Camp Trek would definitely be in the top five. Why shouldn’t it be? This is the holy grail of trekking. And you will find hordes of trekkers along the route. If you are a bit different from the crowd this is the trek that would take you across the Cho La pass and to the beautiful Gokyo lake on an offbeat path. 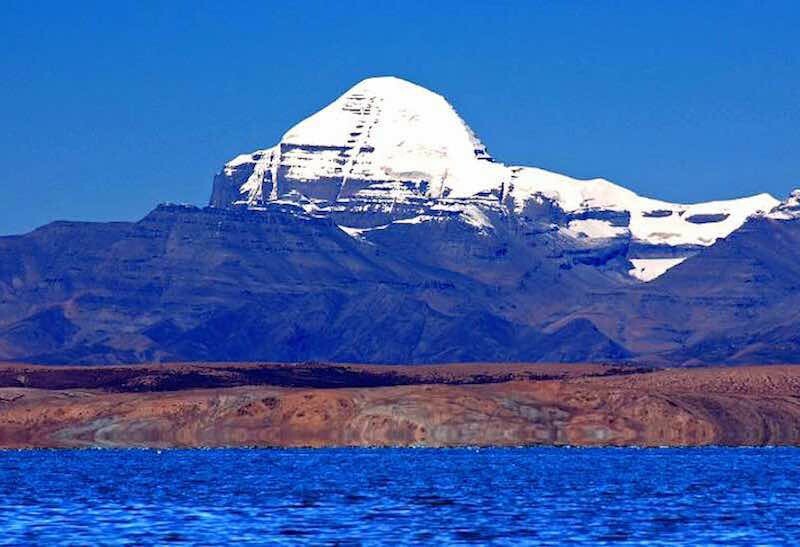 Retrace the route from the movie – Everest (and/or from the book – Into Thin Air by Jon Krakauer) and walk into the footsteps of many a legendary mountaineers towards the holy grail of high-altitude mountaineering. This trek would take you through the classical Everest Base Camp route but while returning will take you though an offbeat path through the Cho La Pass (5,368 m) and pristinely beautiful Gokyo Lake. Day 1 / Arrival in Kathmandu. Day for Local shopping, relaxing, sightseeing. Day 2 / Fly to Lukla, trek to Phakding (2,650 m/9,248 ft): 10 km/5-6 hrs. Day 3 / Trek from Phakding to Namche Bazaar (3,500 m/11,480 ft): 8 km/7-8 hrs. Day 4 / Spend the day for acclimatization, hike up to the famous Everest Hotel , and exploring Namche Bazaar. Day 5 / Trek from Namche Bazaar to Tengboche (3,867 m/12,687 ft): 12 km/6 hrs. Day 6 / Trek from Tengboche to Dingboche (4,410 m/14,470 ft): 12 km/6 hrs. Day 7 / Acclimatization in Dingboche (4,410 m/14,470 ft). Day 8 / From Dingboche trek to Lobuche (4,930 m/16,163 ft): 12 km/6 hrs. Day 9 / Trek from Lobuche to Gorakshep (5,180 m/17,000 ft) to Everest Base Camp (5,395 m/17,700 ft) and back to Gorakshep: 10km/7-8 hrs. 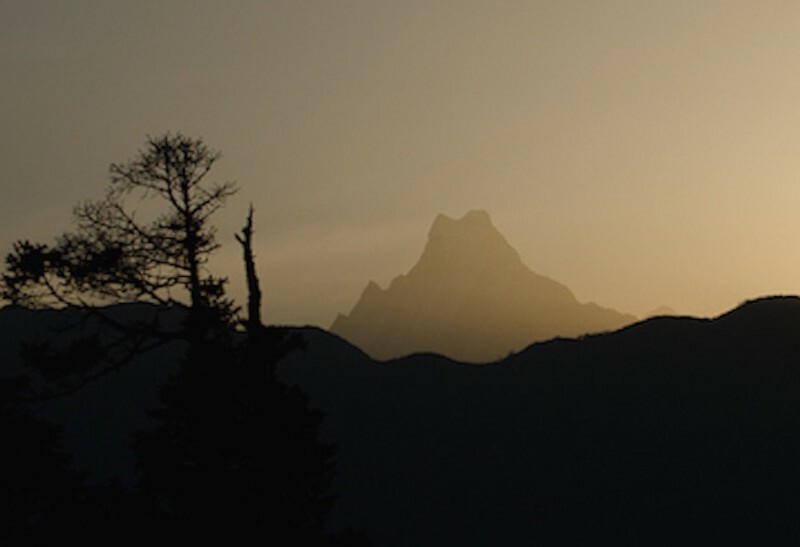 Day 10 / Trek from Gorakshep to Kalapatthar (5,545m) to Dzongla (4,830 m): 16 km/7-8 hrs. Day 11 / Trek from Dzongla to Dragnag (4,700m) via Cho La pass (5,368 m): 13 km/6-7 hrs. Day 12 / Trek to Gokyo valley and excursion to Gokyo-Ri (5,360m): 8 km/4-5 hrs. Day 13 / Trek from Gokyo to Dole (4,200m) : 12 km/6 hrs. Day 14 / Trek from Dole to Manjo (2,835) 14 km/6-7 hrs. Day 15 / Trek from Manjo to Lukla (2,850 m). 15 km/6-7 hrs. Day 16 / Lukla to Kathmandu flight. Day 17 / Buffer day. A buffer day is needed in case there is a reschedule of flight between Kathmandu and Lukla or one is stuck due to bad weather. Day 18 / Departure from Nepal. 3 nights accommodation Kathmandu in 3 star or similar hotel. 14 nights accommodation in a lodge during the trek. All meals and accommodation during the scheduled trek days. One meal only from the menu for Breakfast, lunch and dinner. 16 breakfasts, 14 lunches and 14 dinners included chosen from lodge menu. Porters for carrying one rucksack of Max 10 Kgs per head during the trek. Necessary permits (for Indian citizens, price varies for foreigners and shall be charged extra as per the local charges). Return flight from Kathmandu to Lukla. This shall be booked at an extra price on the actuals. Any other activities during the buffer days stays in Kathmandu. In case of natural disasters or unplanned situations, any type of price incurred due to additional accommodation, transportation, food, etc. Any evacuation expenses, Hospitalization charges, any kind of Medical expenses. Any kind of Insurance. Sleeping bags (you can hire them from us at a nominal price). Additional tips to porters and guide. Nepal is home to UNESCO world heritage sites. 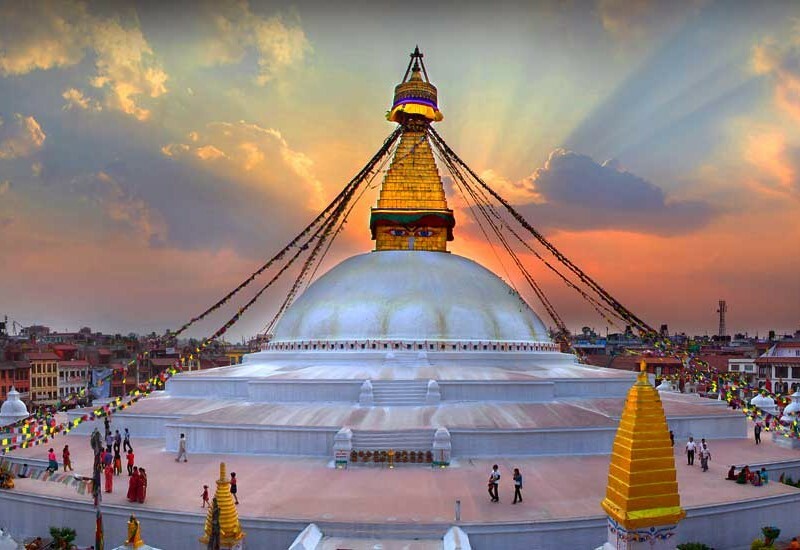 The two cultural heritage sites are Lumbini, the birthplace of Lord Buddha, and the seven monuments of the Kathmandu Valley which include the historical royal squares of Kathmandu, Bahaktapur and Patan, the two Buddhist stupas, Swayambunath and Boudhnath and the two Hindu temples, Pashupatinath and Changunarayan, These heritage sites showcase Nepal’s art, architecture, and religious devotion. With our Buddhist and Hindu Cultural Tours you can either visit Holy Buddhist pilgrimage sites, ancient stupas and prostrating pilgrims. Spin prayer wheels, listen to collective chants and observe burning lamps. Visit monasteries and meet local monks. Or Visit the important Hindu temples of Kathmandu and learn about the rituals of this ancient religion. Because of the wide variety of Hindu traditions, freedom of belief and practice are notable features of Hindu cultural tour. Annapurna base camp trek is a very well-known trek due to its spectacular views, fascinating local cultures, and logistical ease. The Annapurna Himalayas is a vast collection of several peaks above 7,000m, which give life to the spectacular Annapurna Sanctuary. The principal peaks of the western portion of the great Annapurna Himalayas, including Hiunchuli, Annapurna South, Fang, Annapurna, Gangapurna, Annapurna III and Machhapuchhre, are arranged almost precisely in a circle with a deep glacier-covered amphitheater at the centre. The tropical jungles of the Nepal Terai preserve some of the best wildlife habitat in the subcontinent. 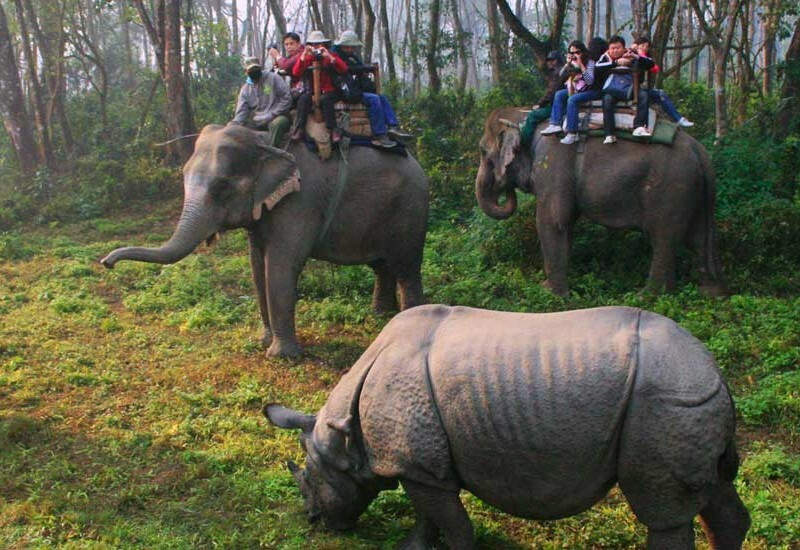 Chitwan national park, Bardiya national park, Koshi Tappu wildlife reserve and Parsa wildlife reserve are the most common for jungle safaris and other wildlife activities. There are a lot of exciting things to do in these safaris – jungle safari on elephant back, 4 WD vehicle safari, jungle walk, bird watching, watching elephant bathing, and visiting the elephant breeding centre and so on.